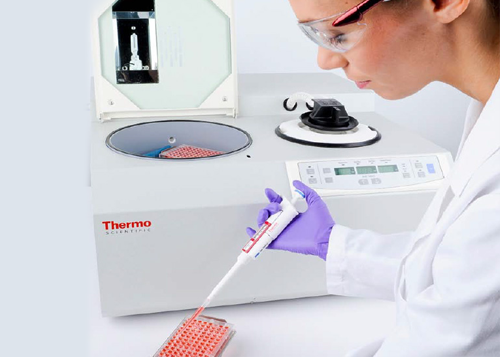 Thermo Scientific SpeedVac. 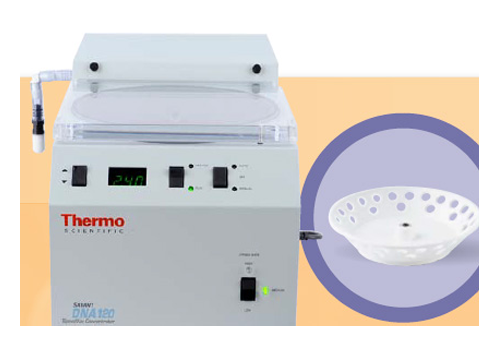 Our systems use state-of-the-art centrifugation, vacuum and heat technologies for removing solvents and concentrating samples. while maintaining sample integrity. 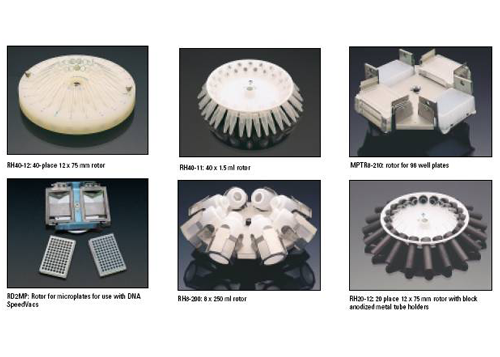 As a market leader who invented the centrifugal vacuum concentrator, we are able to offer a diverse product range, providing solutions for a wide variety of solvent applications. 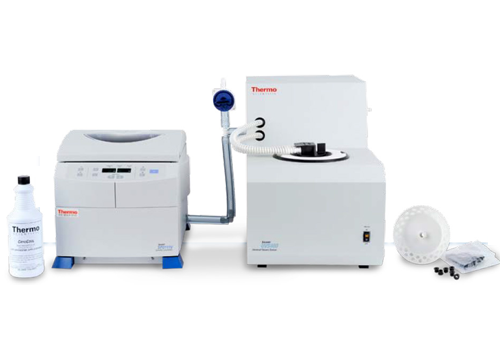 These applications range from the traditional drying down of DNA preparations in water and methanol, to the more complex and aggressive applications presented by the combinatorical chemistry and drug discovery sectors of the pharmaceutical industry.